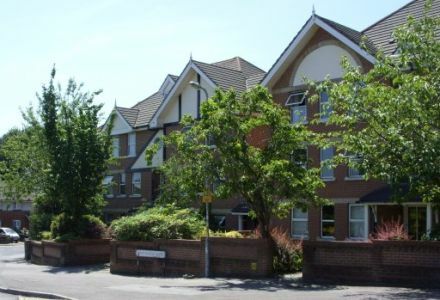 If you are looking a flat to let in Southampton, we are private landlords with two flats in the Portswood area, plus one near The Avenue. Unfortunately we do not currently have any flats available. Contact us to find out if one is likely to be available soon, or check our blog for updates..
See our flats, including images and availability. Unfortunately we do not have any flats available at the moment. We are private landlords who live in Southampton. This means easier conversations, faster response times and no agents fees.